Red vein kratom is the most popular type packed with alkaloids that provide exceptional medical benefits. It makes you feel good and has the best pain relieving properties compared to other colors. Red kratom grows in Southeast Asia. You can easily recognize a strain by the red colored vein and stem. There’re different strains which give you different effects and benefits. Some are better painkillers and others are more sedating and can handle insomnia. Let’s dive deeper and discover what red vein kratom has in store for you. First, you’ll read about the benefits and then about the strains and their unique touch. When I use red kratom I notice that I can think clearly and have more mental energy to socialize and have fun. This is true with red maeng da kratom and has become a favorite. It is a good painkiller, too, but for intense pains, you should pick another strain. Red kratom is also sedative by nature. 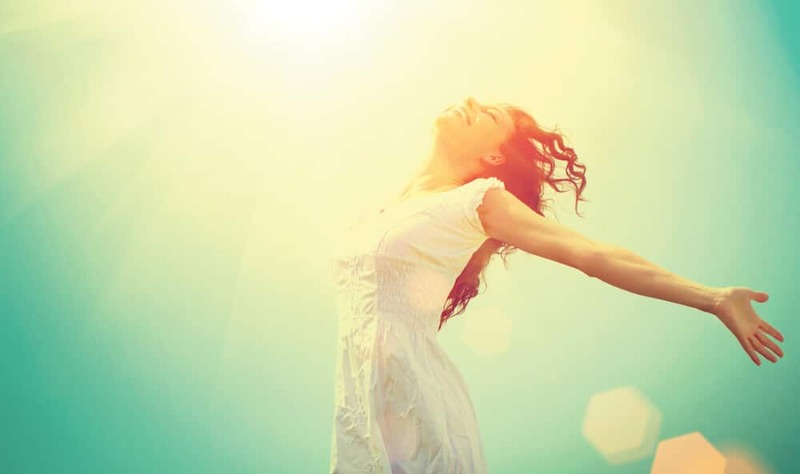 People use it to treat depression and promote well-being. It gives a sense of optimism and motivation. You may also be more social and talkative. The sedating effects go well with the analgesic effects. Insomnia? Hard to stay asleep? Red kratom can help you with that. Some strains are therapeutic and tranquilizing. Enjoy a peaceful state of mind while you drift of a restful sleep. Other strains from the Mitragyna Speciosa tree provides you with options. Red vein kratom is perhaps the best choice for pain management because it’s rich in a specific alkaloid called 7-hydroxymitragynine. An alkaloid similar to the pain relief morphine offers but has friendlier side effects. 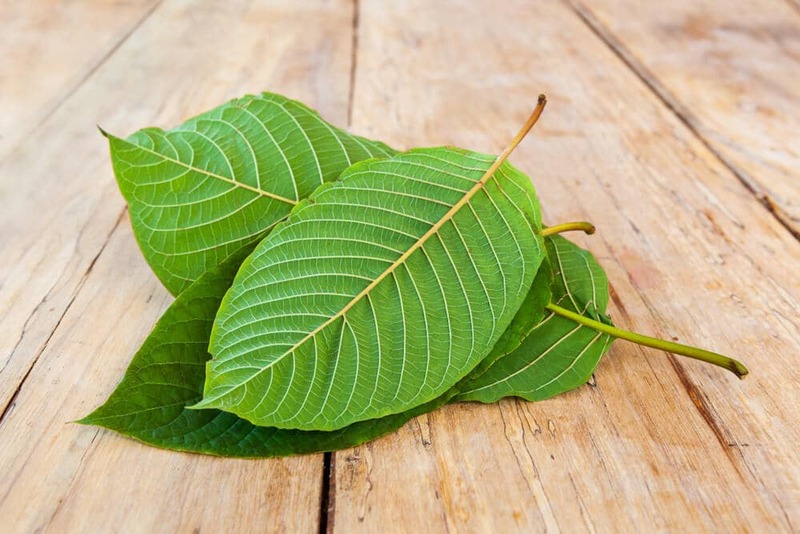 If you intend to use kratom to relieve pain and sedation make sure to take the dosage that produce those effects. 2-4 grams should be enough for most people while 5-6 grams are very analgesic. I recommend taking popular kratom capsules so you don’t overdose. Common side effects of red kratom are constipation, withdrawal symptoms upon abstinence, and you can develop a tolerance. Side effects often occur with high doses. Beginners who take more than 4 to 5 grams may feel nauseous. Some will throw up at this point. Less is more. Let’s check out the different red strains and what they have to offer. Called the unpredictable strain. Horned kratom is rare to find since it’s not easy to grow and cultivate. Red horn is a good painkiller and also suited for healing the mind and body. The effects are calm and happy. Red horn is also a great strain to treat depression and anxiety. One of the most popular red strains you can get your hands on. Red vein thai kratom offers the best relaxation and mood enhancement. Depending on your biochemistry, red thai has the same effects as bali strains but are more noticeable. With red thai, it’s hard to feel nauseous, that’s why I recommend it over Bali kratom. A common strain you can find almost anywhere where kratom is sold. Known for its painkilling and stimulating effects. Red bali, especially the red vein strain is sedative in high doses, which goes well with the remarkable pain relief the strain offers. If you have insomnia you should have this strain within reach. Red vein bali kratom helps you to calm the mind and body so you can have a restful sleep. Harvested from Borneo, a beautiful island in Indonesia. Red borneo kratom is thought to be the father of the relaxing strains. It packs some unique benefits over the other strains. The effects last longer and can subtly be felt after kratom leaves your system. Red borneo provides good pain relief and mood enhancement. Perfect choice if you want a strain for pains that’s not too sedating for you. This lets you use kratom during the day so you can function at work. A relatively new strain that has caught many people’s interest due to its calm and tranquilizing effects. Red dragon share similar characteristics as thai kratom but with a stimulatory twist. Red dragon kratom helps you cope with mentally demanding tasks and boosts productivity. The effects are somewhat like caffeine but without the unpleasant side effects. Great strain for energy and to cope with daily stress. The pain relief from red dragon is also something worth mentioning. It works well for migraines and muscle pains. The Analgesic effects are felt with higher doses like 6 grams and the energy boost lays at 2 grams. It’s not so strange that red kratom is the best selling color. Pain relief is just great. It has already helped people to deal with pains and sleep problems. Red strains are also good for relaxation and healing. Find a red strain that you’ll love and I’m sure kratom will become your best friend. Drop a comment below on your knowledge about red vein kratom, thanks.